After leaving Princeton in 1970 I moved to New York where I lived for 30 years. During this time, around 1985, I changed professions (painlessly) to that of writer. In early 2000 I left New York for Texas to be close to my sister and to help with the family of one of my nephews. In 1977 I had become general manager of the Society of Composers, Inc. (then, ASUC), a position I have held since then but for a brief hiatus from 2000 to 2002. 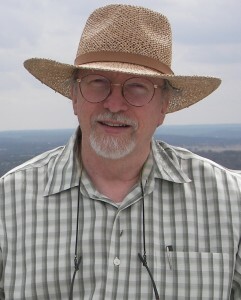 In Mineral Wells, I became chairman of the Advisory Board of the Boyce Ditto Public Library in 2007 (resigned in 2010) and President of the Mineral Wells Heritage Association 2009-2011. Treader From the Sea – the story of a green sea turtle and the two great nesting colonies in the Caribbean: Tortuguero, Costa Rico; and Aves Island in the eastern Caribbean. The Easter Island Murder – a man goes to Easter Island seeking a possible half-brother to discover that not only does his half brother exist: he is a drag queen and charged with murder. Disciple of Earth — a young, gay, indentured servant attempts to become a mage despite the rigid stratification of the medieval world in which the story is set. It is a story of heroes and the awakenoing of love. Boston Globe, Los Angeles Times, Fort Worth Star-Telegram, Grove’s Dictionary of Music and Musicians (1976 edition), Strategy-Plus (computer game magazine), and SCI Newsletter. 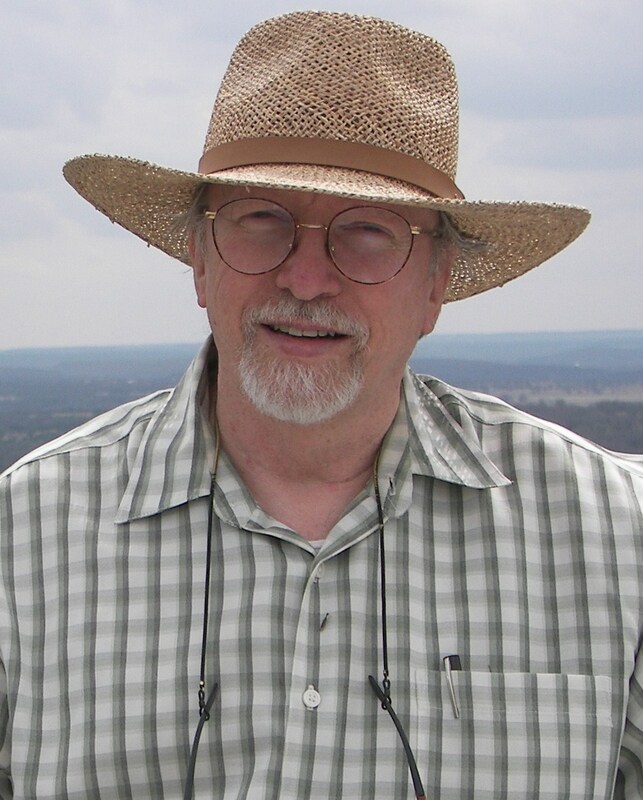 COLUMNS — I now write a monthly column, “The Writers’ Corner,” for the Mineral Wells Index. Those articles make up my blog. GERALD ALEXANDER WARFIELD, composer, writer. Born in Ft. Worth, Feb. 23, 1940. Son of George Alexander and Geraldine (Spencer) Warfield. Education: Arlington Heights High School, 1955-58 (Fort Worth); Texas Christian University, 1958-61; B.A., North Texas State University, 1963, M.Mus., 1965; M.F.A., Princeton University, 1967; postgrad., Tanglewood, summers 1963-64. Editor: Longman Music Series, 1976-85. Professional books in music including the English translation of Free Composition (Die Freie Satz) and other works by Heinrich Schenker. Music compositions include: Three Movements for Orchestra, premiered by the Dallas Symphony, 1966; Thirteen Ways of Looking at a Blackbird, 1968 (1st prize, N.J. Chapter of National Society of Arts and Letters); Incidental Music to Hippolytos, 1977; Variations and Metamorphoses, 1973 (1st prize Arizona Cello Society); Fantasy Quintet, 1978 (2nd prize New Music for Young Ensembles).